giving it a special aromatic flavor unlike any other! 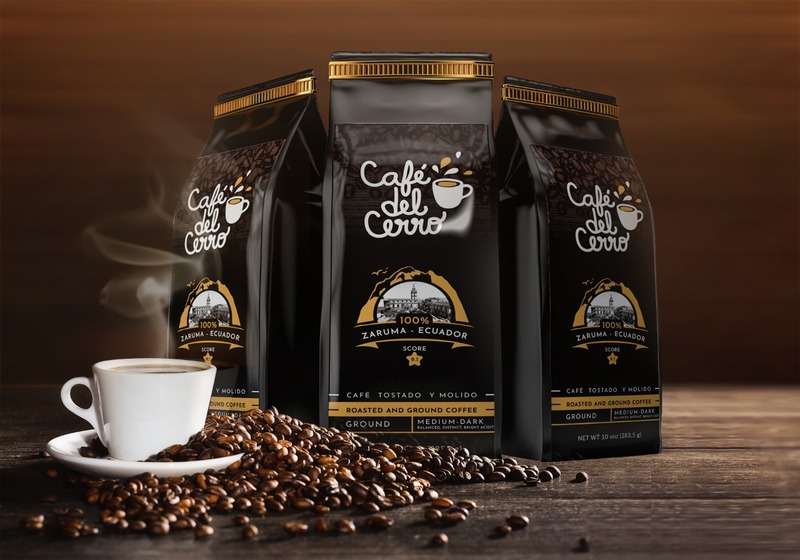 Grains produced in their own coffee farm, and the rest are carefully selected local small producers. This is a handmade product, and the fabric used is flannel. Our fabric is made by a community of salesian sisters at Zaruma, Ecuador. With the production of these coffee filters, it allows us to help and support teenage girls, who have economic problems and can’t afford to live with their families. What makes this coffee filter unique? High Quality Material: The filter cloth is made of flannel also; the inner layer is dense and thick. This helps to filter and maintain the pure flavor essence of your coffee. Easy to Clean: Hand and Dishwasher Safe. Eco-friendly: A good replacement for paper filters. Designed for durability and can be used hundreds of times. Tested and proven to be safe for the environment. Ancestral Process: Preserves the flavor and notes of the coffee. 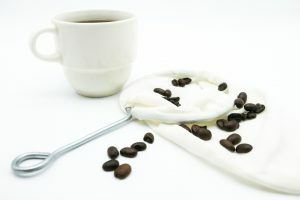 Pour the coffee with a spoon into the cloth filter according to the instructions of each coffee brand. Then place the filter over a pot and add boiling water. Allow the filter to work its magic for a few minutes. 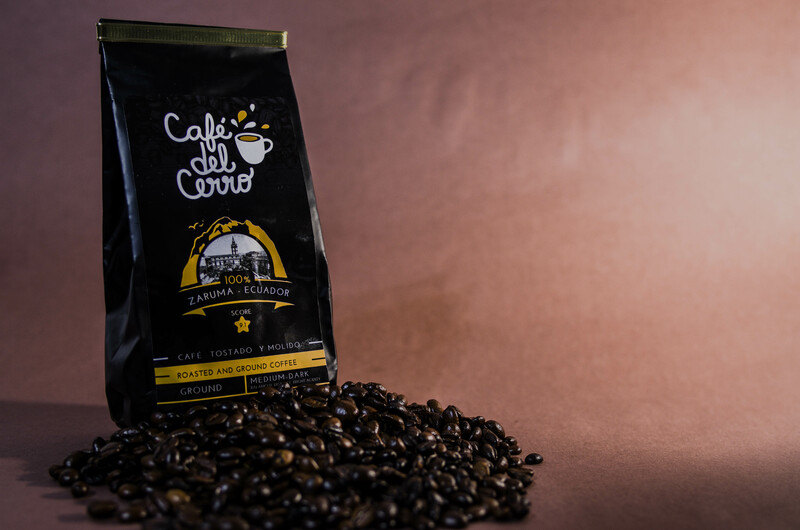 Presto, enjoy a delicious and aromatic coffee from the comfort of your home knowing it was handmade by you!